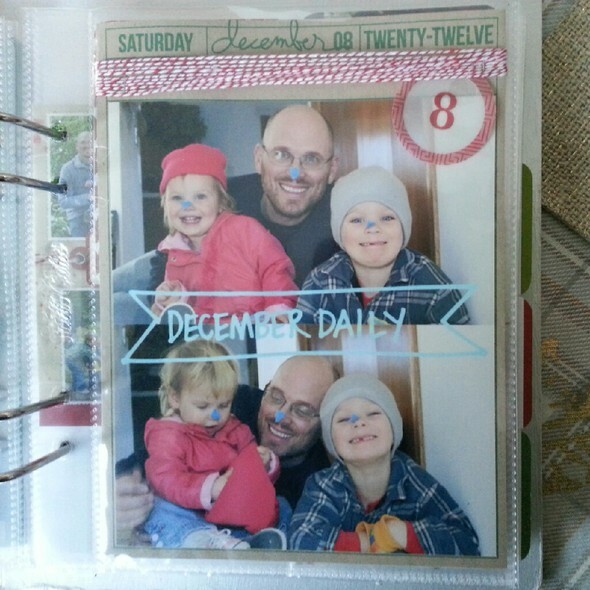 uploaded on 12/17/2012 in 25 days | 2012. 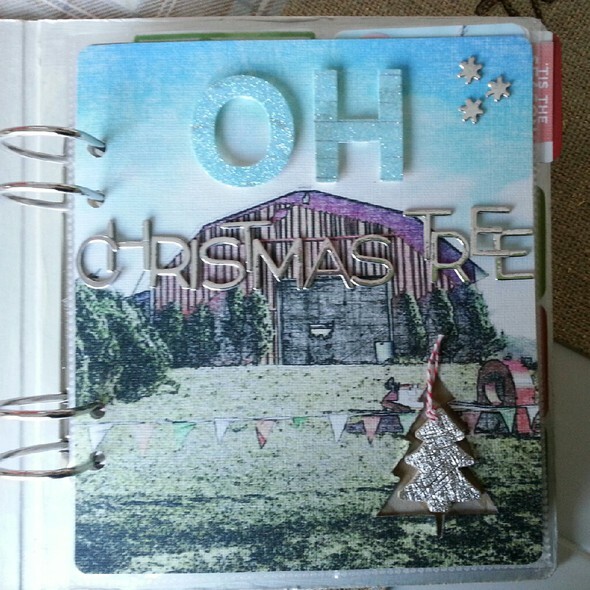 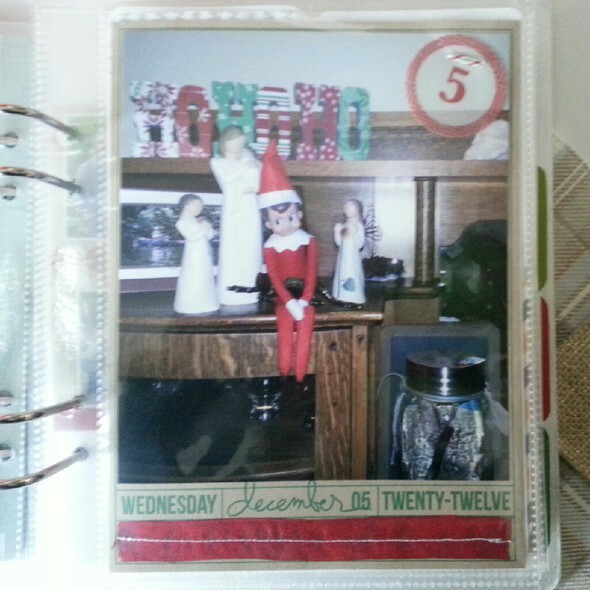 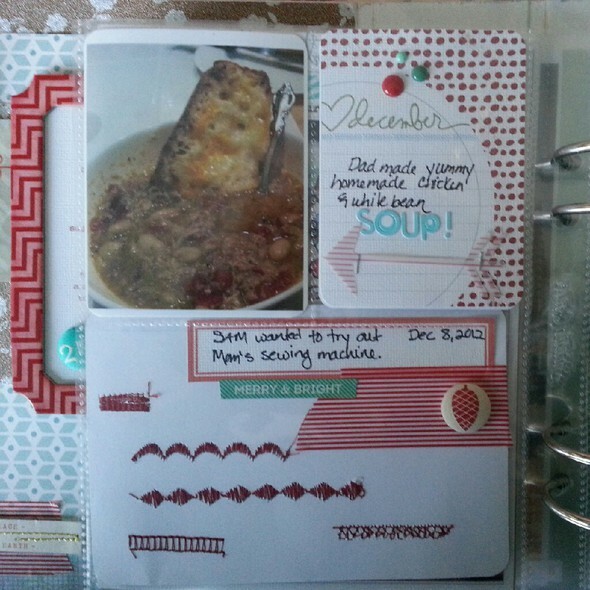 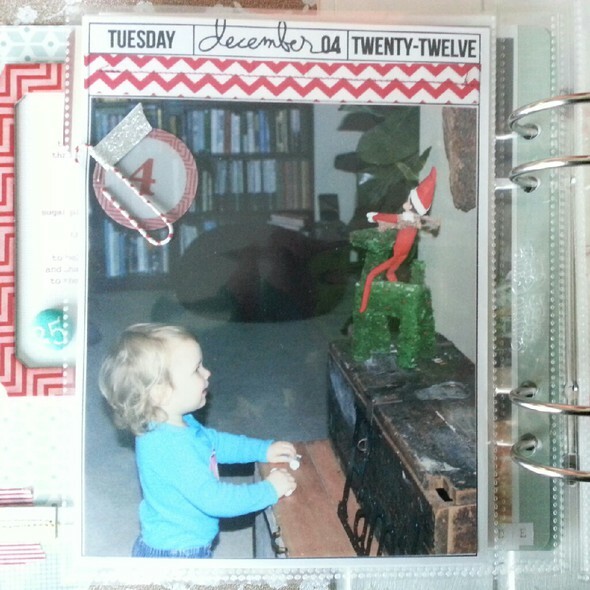 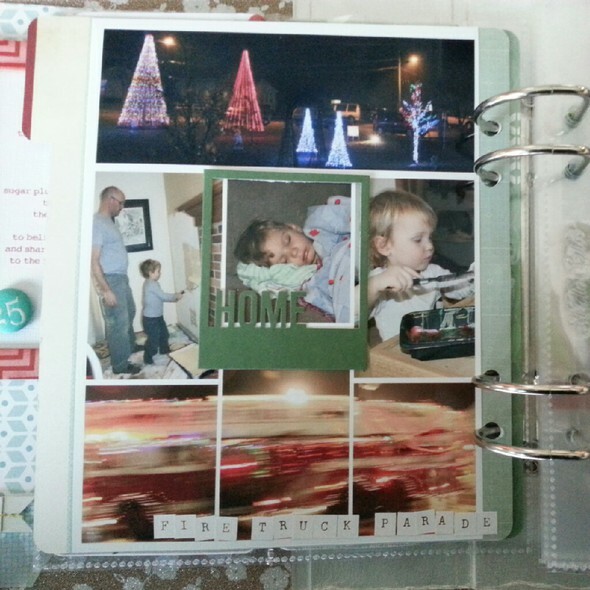 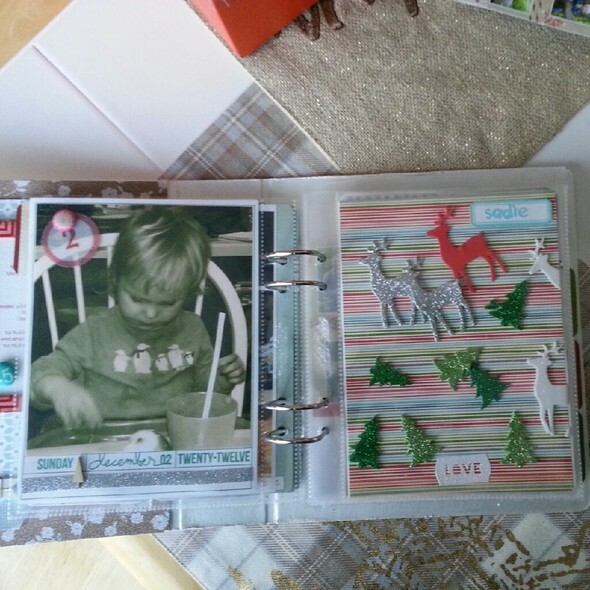 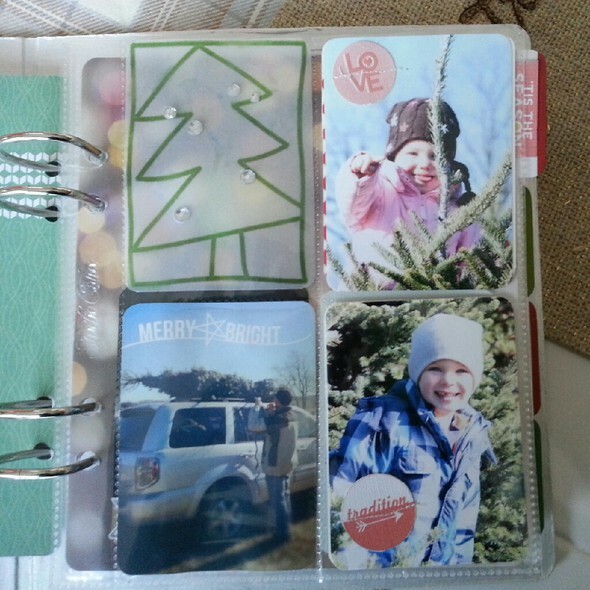 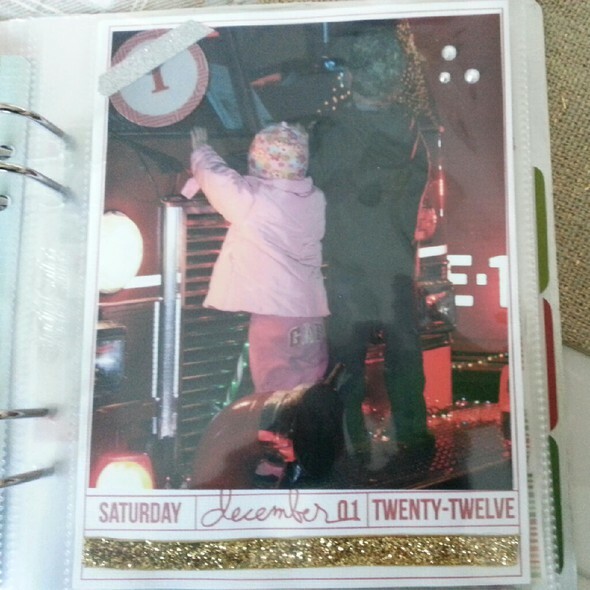 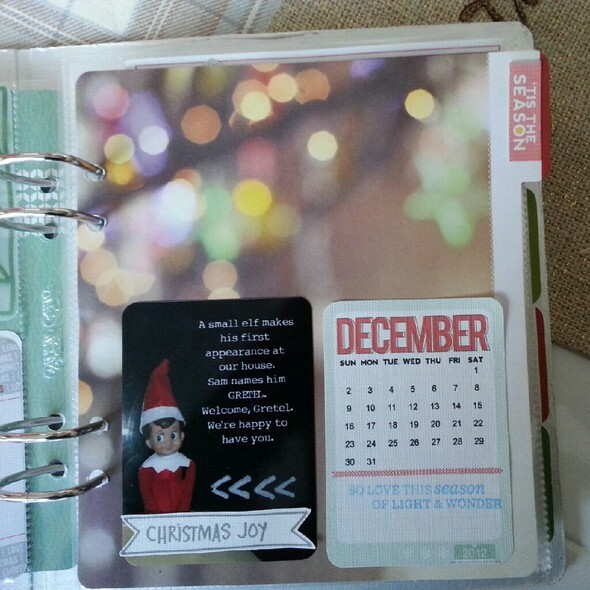 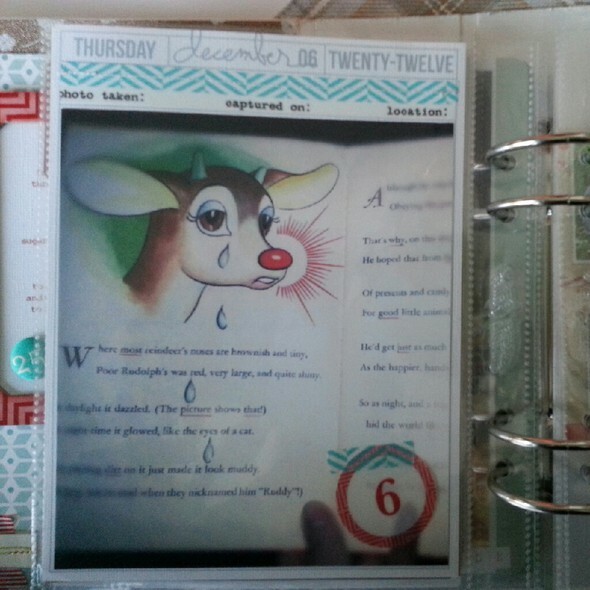 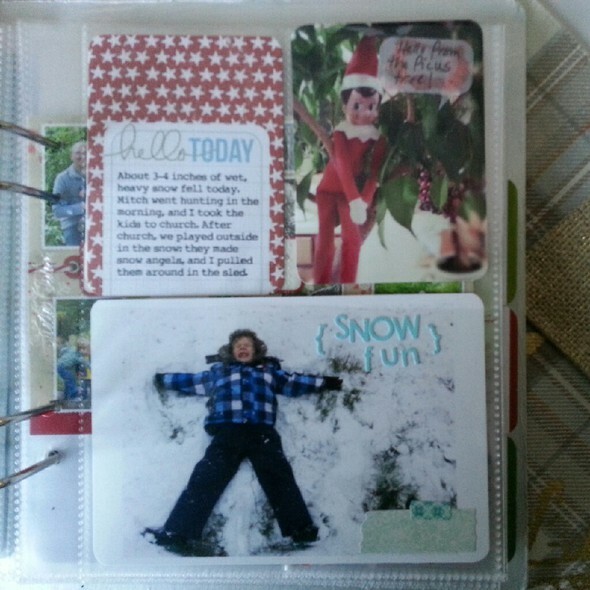 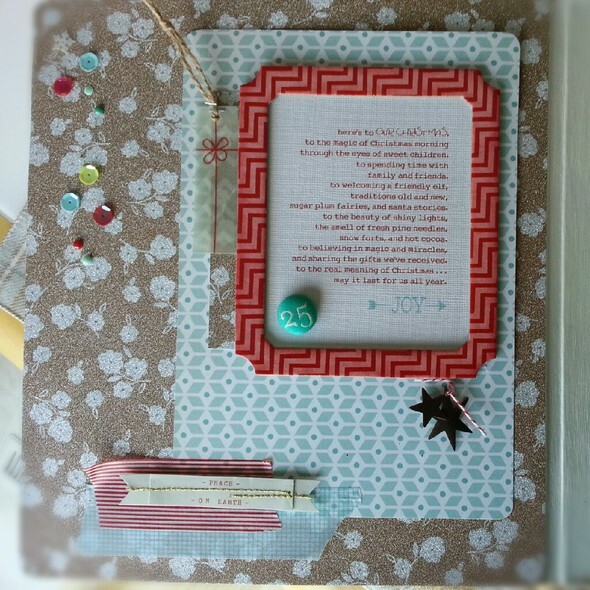 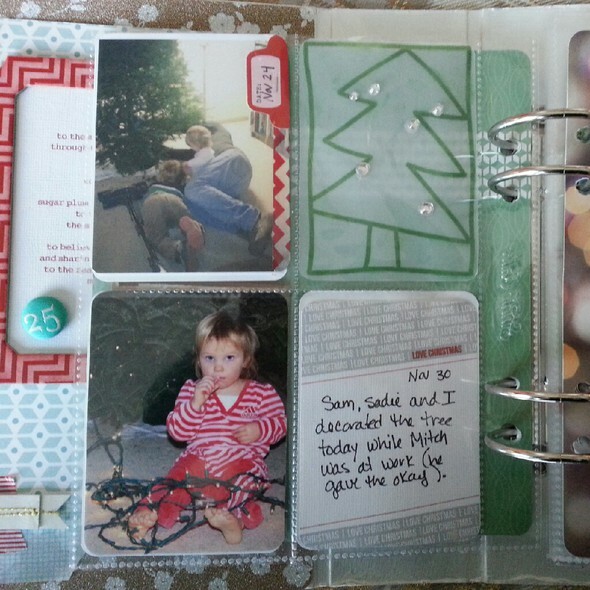 Here are the first of my December Daily pages. 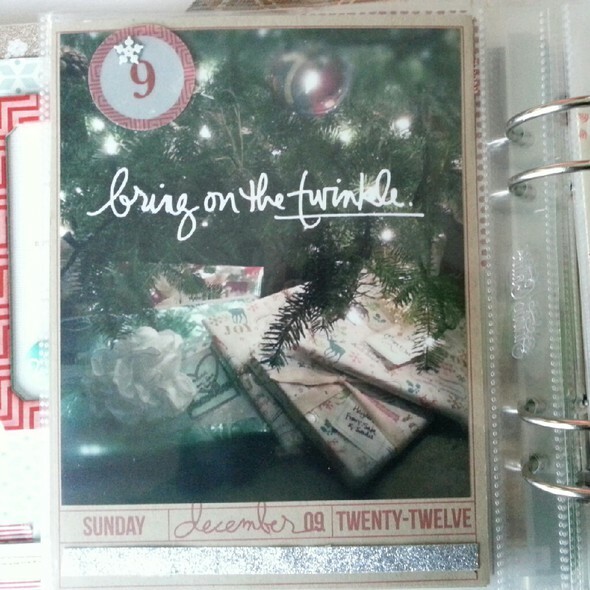 I included the story of getting our Christmas Tree even though it happened at the end of November because it's such an important part of our Christmas story.